There are two types of people who go to rehab: those who want to be there, and those that don’t. If you’re part of the first group, I have fantastic news. You’re going to love it here. 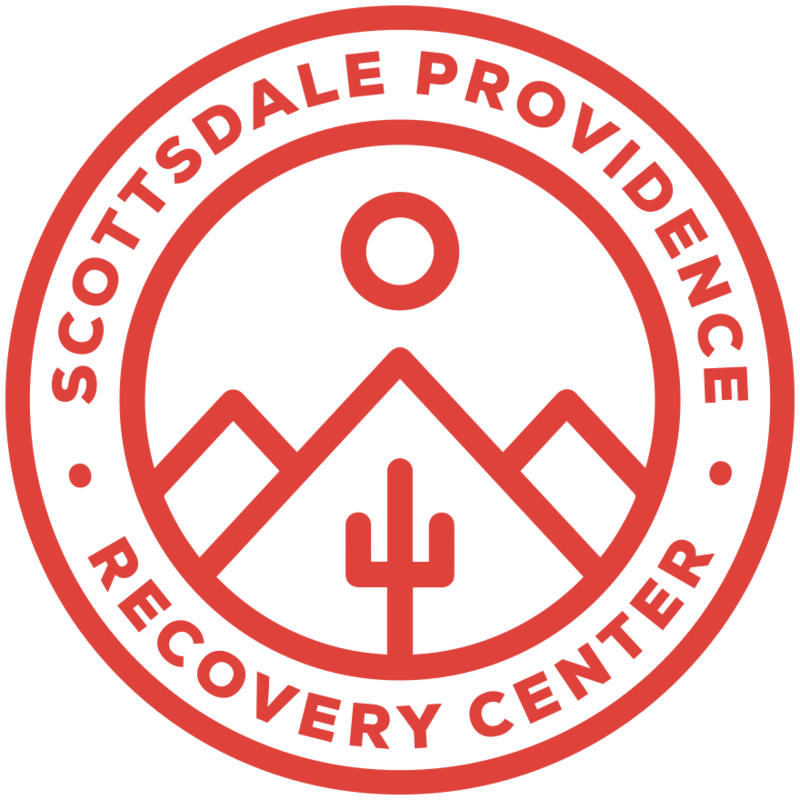 Three square meals a day, comfortable beds, more than enough smoking breaks, supportive and helpful staff, in-depth programs aimed at recovery, and a strong community you can depend on. This article is more so for the latter group, those who are on the fence, especially those who don’t know what a treatment facility is like. That would be the category I was in when I first went to treatment, and I’d like to share my experience to help ease your nerves and paint a picture of what drug rehab is like. My sobriety date is June 29th, 2016. That was the day I entered treatment. I was scared to go. My idea of a rehab center was something along the lines of an asylum, straight jackets and all. I was angry that I was going. I felt helpless, and yet I did not want help. As I drove through the desert towards my destination, all I could feel was dread. I was worried about detoxing, I was worried about how the other patients would treat me, I was worried I wouldn’t get sober, and I was worried I would stay sober. Hell, I was worried my roommate would snore. I’m sure you can relate to the unease. The first thing I would like you to know, and I cannot stress this enough, is that it is perfectly okay to be scared or uncomfortable. I too feel scared whenever I’m about to enter a new chapter of my life, and so does everybody else who enters treatment. Despite my fear, I reluctantly decided I would give it an honest try. Only 45 days. Maybe 30, if I’m doing well. I could commit to that, right? Just to get my family and friends off my back. I walked through the doors, sat down in their one-room clinic, and immediately regretted ever agreeing to this. My brain was yelling at me it’s not too late, go back home, deal with this later. But I kept answering their questions, filling out paperwork, and before I knew it, I was officially in treatment. They took my blood pressure, had me pee in a cup, and showed me to my room. As I lay in bed, I felt a strange relief. I no longer had to run. I no longer had to lie, make up excuses, hide my true self. I slept pretty well that night. The next morning they took my blood pressure and made me pee in a cup again. No straight jackets or cavity searches so far, I thought. I was directed to the cafeteria and introduced to my peers. This was probably the terrifying part for me. There was no way they would accept me. They would see right through me. I sat down and introduced myself, and they began to ask questions about me. To my surprise, nobody was judgemental about my condition. Nobody shamed me for drugs and actions I did or did not do. They were all friendly and accommodating, answering all my questions and concerns about recovery to the best of their ability. I realized that they were all in the same boat as me, and each one had experienced that crippling fear that I had felt going into treatment. Despite coming from all walks of life, in that regard, we were all the same, and we carried each other through thick and thin for the duration of our time in treatment. The 45 days I spent in treatment were far from easy, but the experience was by far the most important of my life. 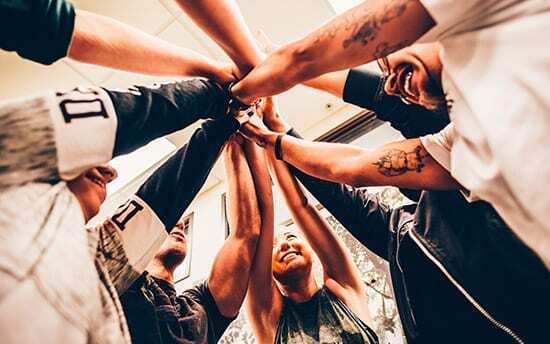 The classes and exercises were critical for helping me realize the nature of my disease, and the community of fellow addicts strengthened my resolve to get better. The most important lesson I learned in treatment is that recovery is not a destination, but a lifelong journey. Getting sober is just the first of many steps that need to be taken in order to live a fulfilling life. Rehab is not a cure for addiction, but a set of tools that you can use to treat yourself.